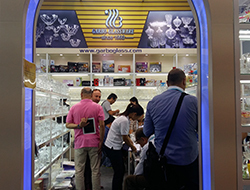 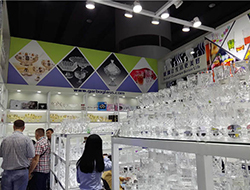 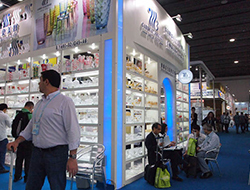 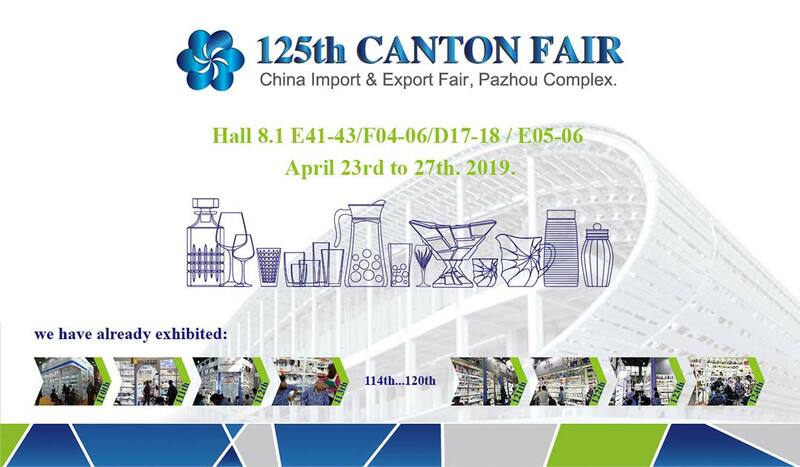 Guangzhou Garbo International Trading Co., Ltd is one of leading company in glassware industrial, we focus on development,design,manufacture and sales service ,by cooperating with us ,you can get good quality of glassware,competitive price ,fast delivery,and quality service. 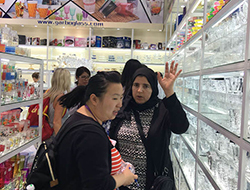 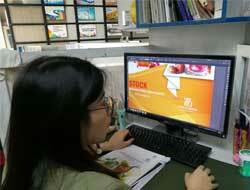 With more than 20 years experience in this industrial, Garbo brand enjoy great reputation all over the world ,the cooperative partners are covering Asia,Middle east ,Europe, North American,South American,we also have long term business with some famous brand such as Wal-mart,Ikea,Carrefour, Aldi,Coca cola, Unilever and ect. 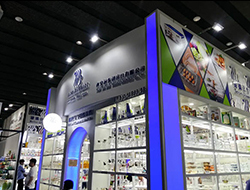 No matter you are an importor,distributor,wholesale or retail,please don't hesitate to contact with us, we hereby sinecerly hope to be partner with you in the near future !